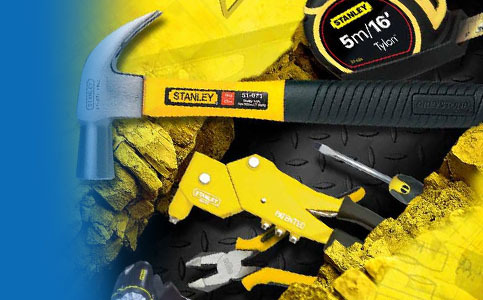 In our range of hand tools you will find a truly great range of products which the right handyman or craftsman cannot do without. 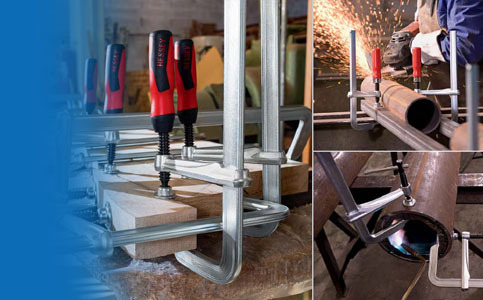 We mainly deal with tools that have a higher utility value which the customer appreciates in their work. 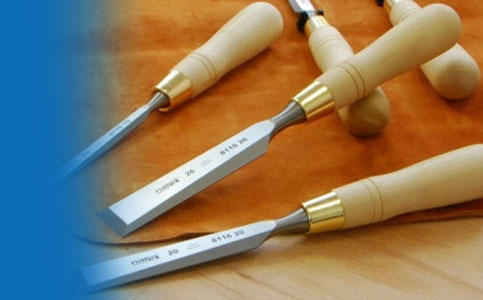 Keep in mind that the tools themselves are a business card and tells about the approach as well as the quality of every craftsman's work. 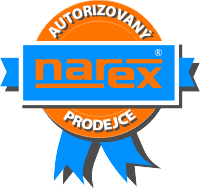 Thanks to our cooperation with a number of prestigious suppliers in our market, we are able to supply the entire range of workshop equipment. 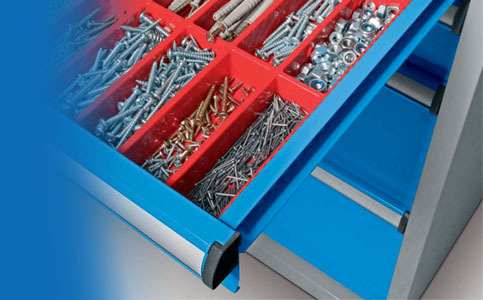 Work workbenches, wardrobes, racks, binders, vices and other hand tools such as screwdrivers, keys, files and hammers. 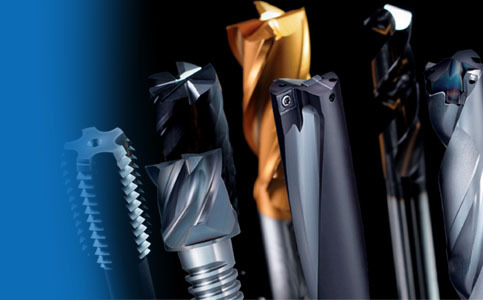 For machining holes you will find various drills, reamers, taps and countersinking drills or V-COIL thread repair kits. For precise work, we supply a range of machine gauges, both from Czech and world manufacturers including calibration sheets based on the customer's requirements. 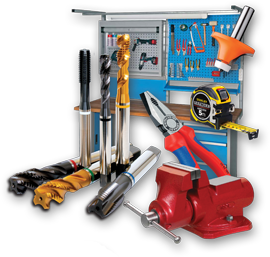 Torque wrenches, callipers, rulers, angles, micrometers and meters are no problem finding them from us. Each trade is subject to the requirements for protective aids. Therefore, you will also find a full range of respiratory protection, eye protection and other protective equipment such as work gloves, footwear or even work clothes. In the field of chemistry, we offer a range of cutting fluids, lubricating sprays, special adhesives and sealants. 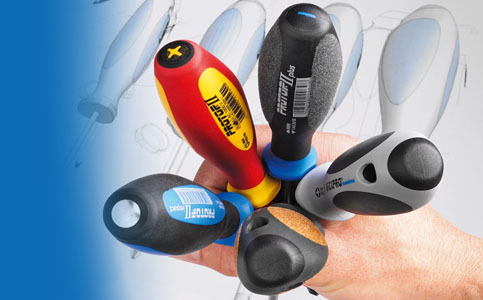 For their application, we supply various application guns, lubricators and end caps. 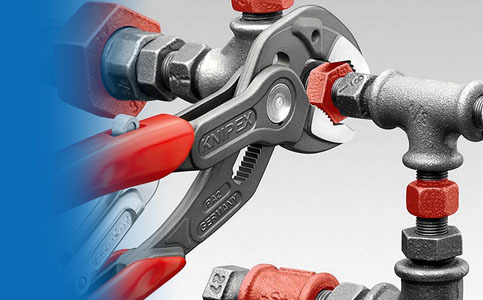 For wiring, we have a range of insulated tools up to 1000V, pliers for various connectors as well as cutting dies and clamps for bushings in addition to switchboards. We also sell a range of measuring instruments and voltage testers as well as testers for other quantities. For your electric machines, we deliver the necessary energy through extension leads, both plastic and rubber, loosely or in a drum. We can even cast light on it, just choose from a range of work light fittings.